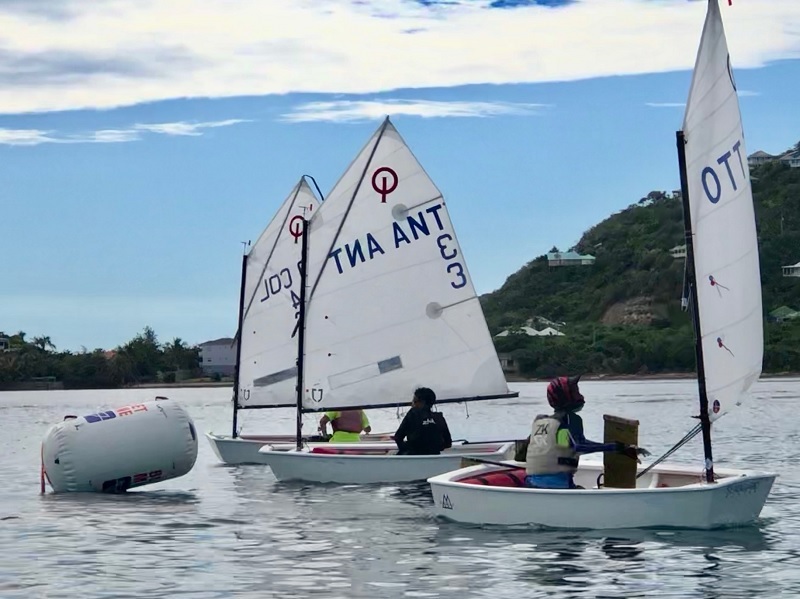 The Caribbean Dinghy Championship (CDC) is a unique sailing event in that it provides teams of sailors from CSA-member islands with an opportunity to compete against other member islands in a variety of popular one design ‘dinghy’ sailboats. Classes of bots previously included in the CDC event have included the Laser Radial, Laser Standard, Optimist, International 420, Zoom 8’s. The 2018 event saw the introduction of the 2-person RS Feva class. For the 2019 event the format is changing from a team event to a class event with a Nations Trophy being awarded based on set criteria. Also new for 2019 the CDC will form part of a new event, Caribbean Sailing Week, which also includes the CSA Annual Conference and Clinics. More information on the newly formatted event can be found on the official event website at www.caribbeansailingweek.com.